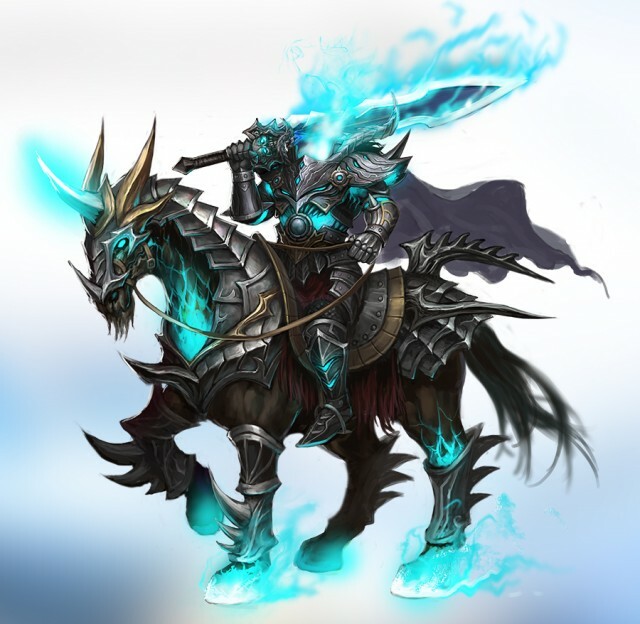 Best Browser MMO LoA : New Hero Headless Horseman Coming Soon! New Hero Headless Horseman Coming Soon! The Headless Horseman was once a brave warrior who died on the battlefield and had his head cut off by the enemy. Each night, when the moon shines bright, he rises from the dead along with his undead stead, and sets off in search of his missing head. Whenever he sees anyone who looks similar to his former self, he decapitates them and rides off with their head. He is no longer the same righteous soldier he once was. Found in: June's House of Cards.